FRESNO, Calif. (KFSN) -- The Clovis Police Department is working with a local biologist to investigate a reported mountain lion sighting in Northeast Clovis. On Wednesday night, Clovis Police say a resident reporting seeing the mountain lion in the area of Locan and Enterprise avenues, north of Nees. 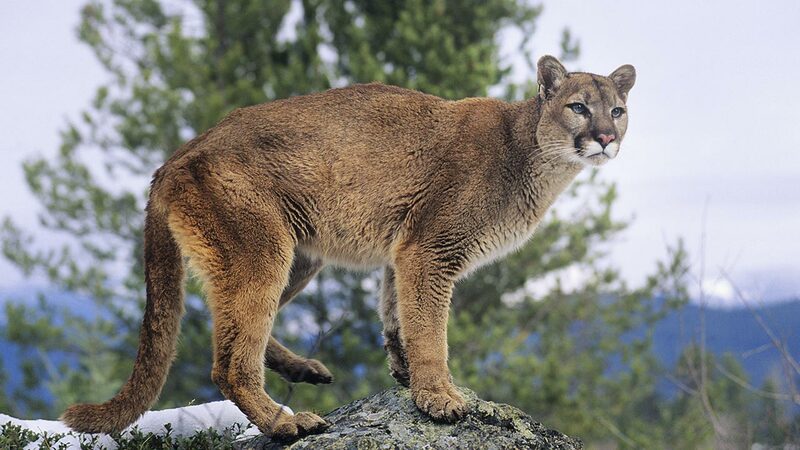 The animal was not located, but police are asking residents in the area to be on the lookout and immediately call police if a mountain lion is spotted.